While Facebook keeps cloning Snapchat Stories, Snapchat strengthens its messenger game - with the new Snapchat Bitmoji widget. Welcome to the Hunger Games of "Snapbook"! 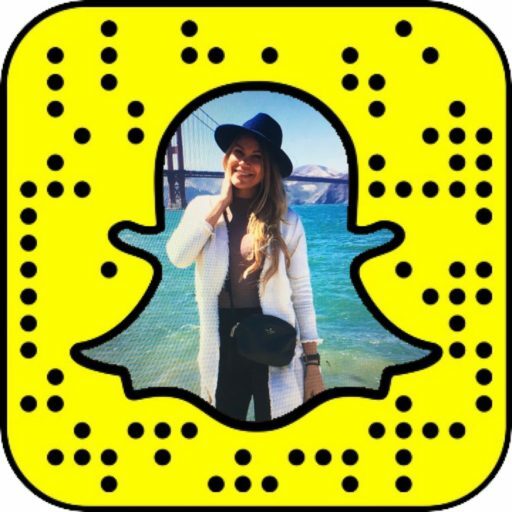 What is Snapchat Bitmoji widget? The new Snapchat Bitmoji widget that the company has introduced in its version 10.4 on Android and iOS lets users add their best friends Bitmoji avatars to the smartphone's home screen and instantly message them on Snapchat. With the new feature, Snapchatters don't have to scroll through the friends list in the app and can simply tap the avatar to start chatting, provided the friends you want to add created their Bitmoji avatars. Once set up, the friends avatars are available in iOS Today Screen or Android home screen. Bitmoji is an app where you can create your own customized funky cartoon avatar. With dozens of options available, you can pick a face and body shape, skin, eye and hair color, and even designer clothes to making your Bitmoji instantly recognizable for your friends. You can insert your avatar into Gmail, Messenger or Slack conversations and, of course, Snapchat, as the company acquired Bitstrips, the maker of Bitmoji, in March 2016 for $64.2 million. In Snapchat, you can add your Bitmoji to photo and video snaps as stickers and geofilter, as well as send them as responses in chat. Powering through Monday morning with a cup of coffee? There's a Bitmoji for that. On your way to a date? There's one for that too. Want to tell someone you miss them? Your cute Bitmoji avatar has the right words (and sketches) ready. Search for the keyword in emoji screen on Snapchat and let Bitmoji say it. The Bitmoji collection is constantly updated with new occasions and situations (Fake news or St Patrick's Day anyone?) so there are lots of options to choose from. Snapchat Bitmoji widget goes in line with Snapchat's mission to be a place where share stories with their friends and family. By placing best friends' Bitmoji avatars on the home screen and Today screen, Snapchat gives users an additional reminder to message their friends, implemented in a fun and smart manner that Snapchat is famous for. The launch takes place at the time when Facebook continued launching Snapchat-like features adding more clutter to the Messenger.